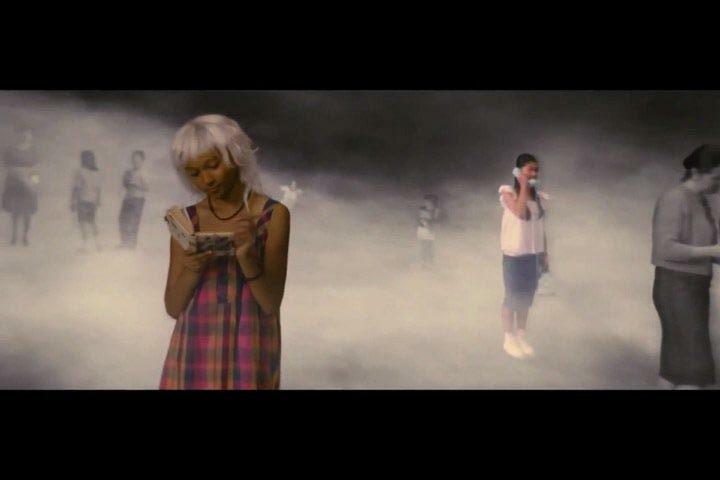 And what happened to Storm's accent?!? 2016 will see the release of X-Men: Apocalypse. Thanks to the events of the time-bending X-Men: Days of Future Past, it will be the first film set in the X-Men's rebooted movie universe. But can it fix the continuity issues that have plagued the franchise from day one? Before we get started, let's briefly recap the X-Men movie chronology. Got it? Here we go! 11. Why can/can't/can/can't Professor X walk? In The Last Stand, we see Xavier and Magneto visit Jean Grey's home sometime in the 1970's or 80's. Not only is Xavier bald, he's walking. Yet we know from First Class that he still had hair when he lost the ability to walk (and that was in 1962). And while he could walk again briefly in Days of Future Past (set in the 70's), he still had hair and was estranged from Magneto. So how did this scene even happen in the pre-rebooted continuty? The Possible Explanation: Perhaps X-Men: Apocalypse will explain this, but as of now, let's go with "unseen adventure that briefly granted Xavier the ability to walk". 10. What's up with Moira MacTaggert? In 1962, Moira (Rose Byrne) is an American spy working for the CIA. In the 2000's, Moira (Olivia Williams) is a scientist with an English accent and lives in Scotland. And she does not look like she's aged 40+ years. The Possible Explanation: Moira, Sr. moved to Scotland, married an Englishman, had a daughter and named her after herself. 9. Why don't Storm and Cyclops age? In the 2000's, Storm and Cyclops are in their late twenties or early thirties. A cameo appearance in First Class depicts them as young teens... in 1962. In Apocalypse, set in the 80's, actors in their late teens and early twenties have been cast to play them. Clearly, something is wrong here. The Possible Explanation: Maybe there have happened to be several similar-looking mutants with similar powers throughout history. 8. And why does Emma Frost age backwards? In the 80's-set Origins: Wolverine, we meet a blonde teenager with the ability to take crystal form. Her name is Emma (and she's labeled "Emma Frost" in marketing materials). But 20 years earlier, Emma Frost is January Jones. The Possible Explanation: There just so happen to be two blonde women named Emma who have similar powers. Or, less likely, Jones's Emma had a daughter she named after herself. 7. Where were the Sentinels? 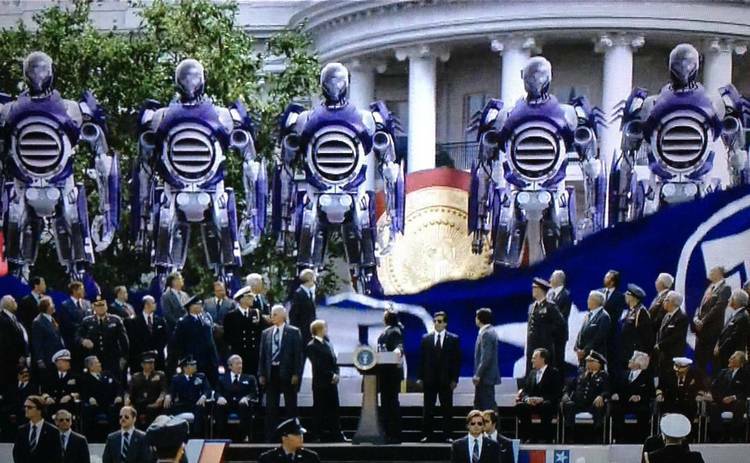 If the Sentinels were developed in the 1970's as Days of Future Past depicts, where were they in the original trilogy? Did it really take the government 40 odd years to perfect them? The Possible Explanation: The X-Men sabotaged the Sentinel program off-screen (hence one appearing as a training exercise in the Danger Room in The Last Stand), but they weren't as successful as they thought. 6. And what happened to Mystique? In Days of Future Past, we learn that after Mystique assassinated Bolivar Trask, she was captured and experimented on to help develop the Sentinels. Based on the fate of other mutants the government did experiments on (R.I.P. Angel Salvadore), we can only assume things got pretty ugly in there. Yet, by X-Men, Mystique is out and about, no problemo. The Possible Explanation: Is it possible that the key to future homeland security just managed to slip past her government captors? Unlikely, but it's the only real explanation. 5. Who are you, Bolivar Trask? Speaking of Dr. Trask... in Days of Future Past, Bolivar Trask is Peter Dinklage. In The Last Stand, Bolivar Trask is Bill Duke. It goes without saying that this is a continuity issue... even Bryan Singer agrees! The Possible Explanation: The X-Movieverse sure likes its namesake children! Dinklage's Trask adopted a kid and named him after himself. 4. How did Wolverine get his claws back? Wolverine loses his adamantium claws in The Wolverine and goes back to growing his bone claws. A few years later in Days of Future Past, he's got the adamantium ones again. 3. 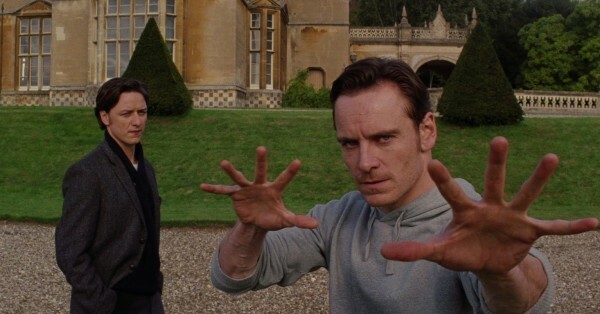 When did Professor X meet Magneto? In X-Men, Xavier says he met Erik Lehnsherr when he was 17 years old. As we see in First Class, both men were in their twenties (and looking extremely handsome, BTW). The Possible Explanation: Charles Xavier may be the world's most powerful telepath, but not even a mutant can stop dementia. 2. Why don't Sabretooth and Wolverine recognize each other? We learn in Origins: Wolverine that Sabretooth is Wolverine's brother. In X-Men, they don't appear to know each other. True, Wolverine has amnesia, but what about his brother? The Possible Explanation: Sabretooth may also have amnesia. Or maybe there are multiple characters known as "Sabretooth"? Liev Schreiber and Tyler Mane don't exactly look like each other. 1. Why does Cyclops listen to *NSYNC? Is this how you cope with Wolverine moving in on your girlfriend? No way will she stick with you when she finds out about this, Scott.